Wow! What a great event. 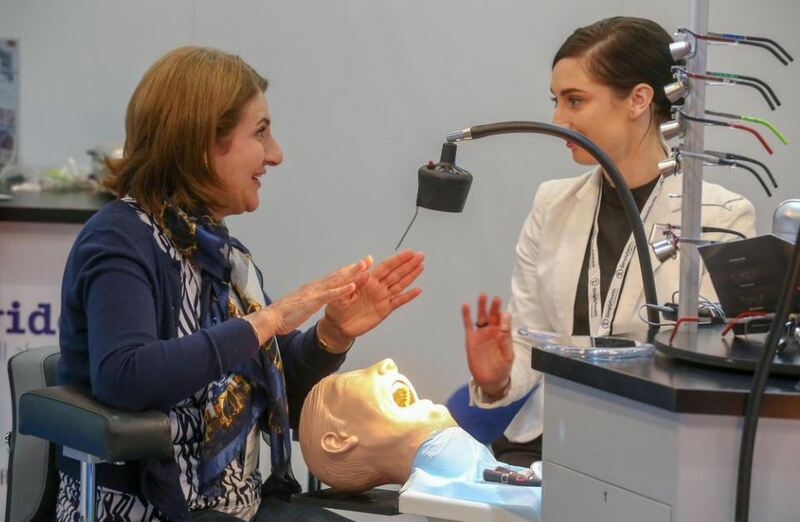 KMG joined the dental elite in Birmingham this month at The Dentistry Show to exhibit KMG’s part in MiSmile’s success and our many other valued clients. 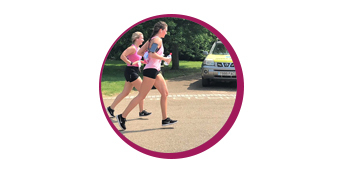 As the event’s picture above rightly suggests, there is more to running a successful practice than meets the eye. And part of the bottom of the iceberg pictured, the foundation that lies under the water in this metaphor is Digital Marketing. And more than that, it is Digital Marketing done well . KMG demonstrated how we are already achieving phenomenal Return On Advertising Spend (ROAS) for our clients and how it is possible for all businesses to achieve the same. Measurable results online. Advertising that has tangible results and is performance led. Clicks that turn into long lasting loyalty through SEO, Social Advertising and Paid Search. 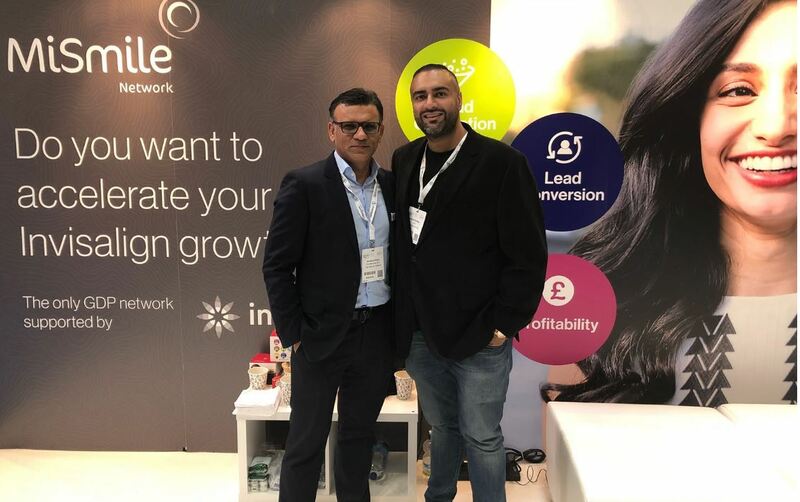 Our team spoke to many of the 13,000 dental professional attendees (see below) at the event where they discussed the many benefits of having the leading Digital Marketing Agency in the fields of Medical, Dental and Facial aesthetics running their campaign. An accountable team of professionals responsible and dedicated to daily optimisation to get you the business your practice is striving to achieve. KMG’s partnership with the MiSmile network has driven the lowest cost per lead for Invisalign across their hundreds of nationwide practices that they have ever had, and this was a talking point to be celebrated throughout the day and a further benefit for new practices looking to join the MiSmile brand. This is an event that buzzed with energy that we looked forward to attending. It had internationally renowned speakers and dental experts rubbing shoulders with each other. 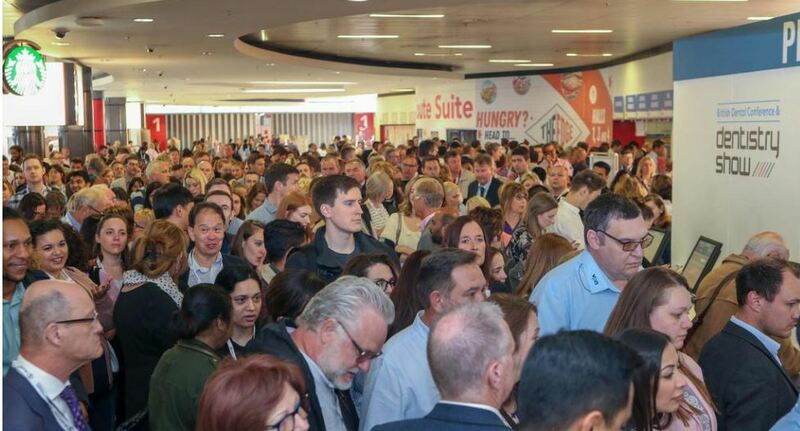 And because everyone knows that in this competitive sector, a good practitioner in a beautiful practice cannot rely solely on word of mouth and patient referrals alone, KMG’s designated area was a popular destination. Don’t let your business stand isolated without successful marketing behind it. 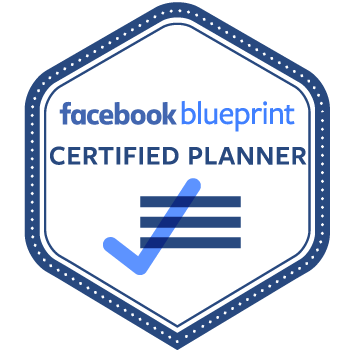 Taking your first step in growing your online footprint helps your business take leaps and bounds commercially. KMG looks forward to next years event. To find out more contact us today.